This parrot is the only species of the genus Psittacus . This is the best speaker among parrots. It has several nicknames which are the grey parrot or the Congo African grey parrot. 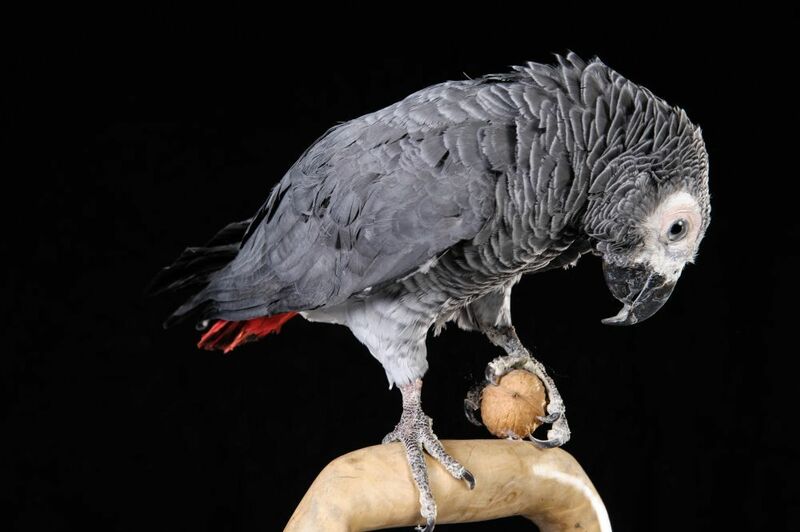 The African grey parrot lives much of West Africa. Weighing about 500 grams, it feeds on seeds in forests and plantations. This animal lives in groups of several hundred individuals . It is frugivorous and granivorous and measures 30 to 35 inches. The female lays 3 to 4 eggs which hatch after 30 days. 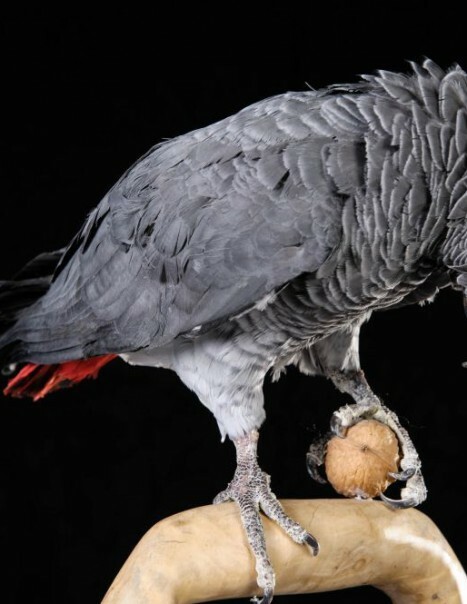 The number of African grey parrots regress due to deforestation and trading is often meant for Europe for 80 % of them .